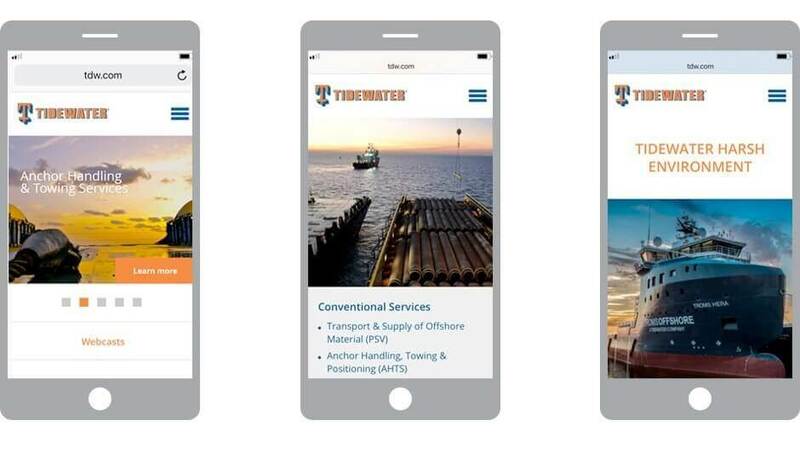 Tidewater needed to bring its business into the digital age. 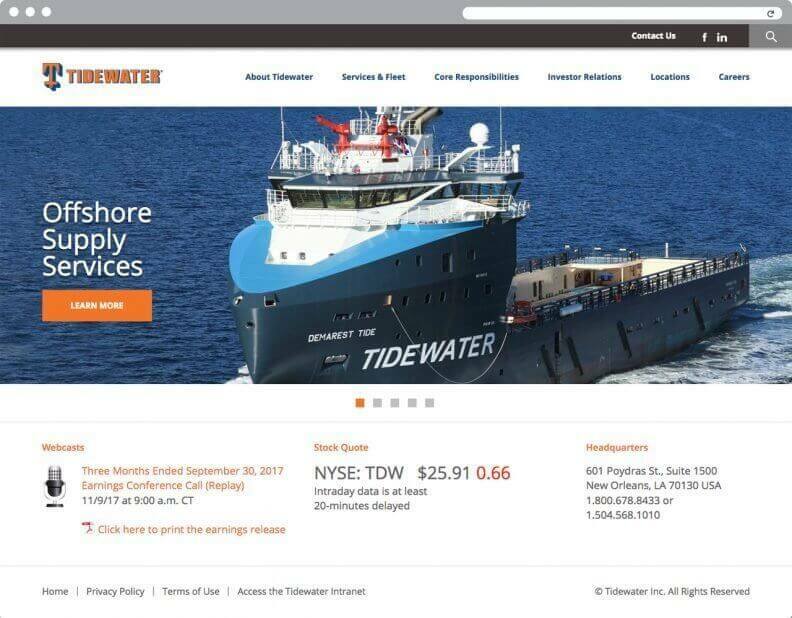 The company is a global juggernaut, with a fleet plying the waters of more than 60 countries. 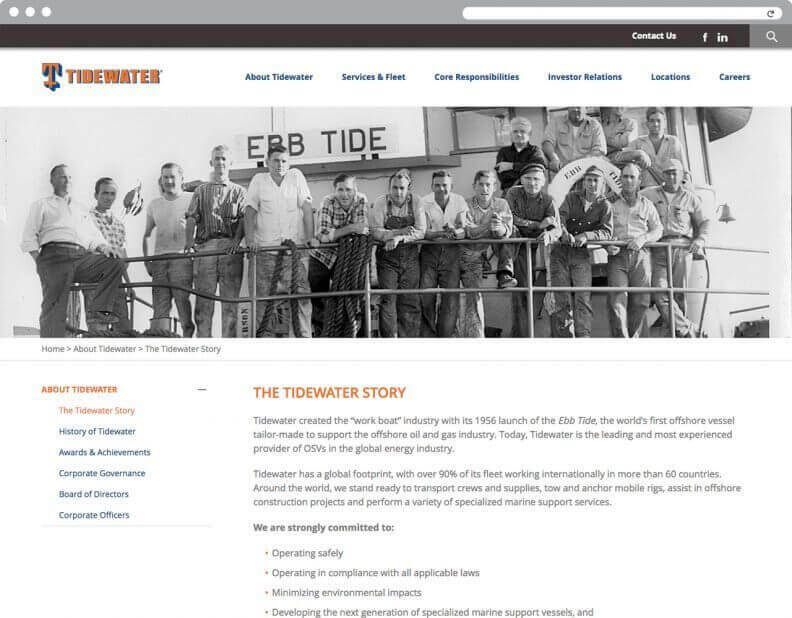 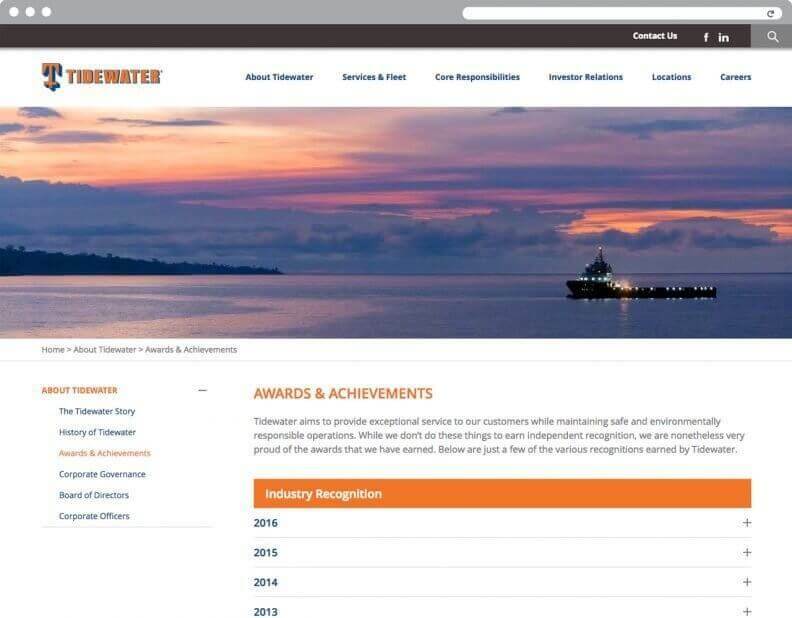 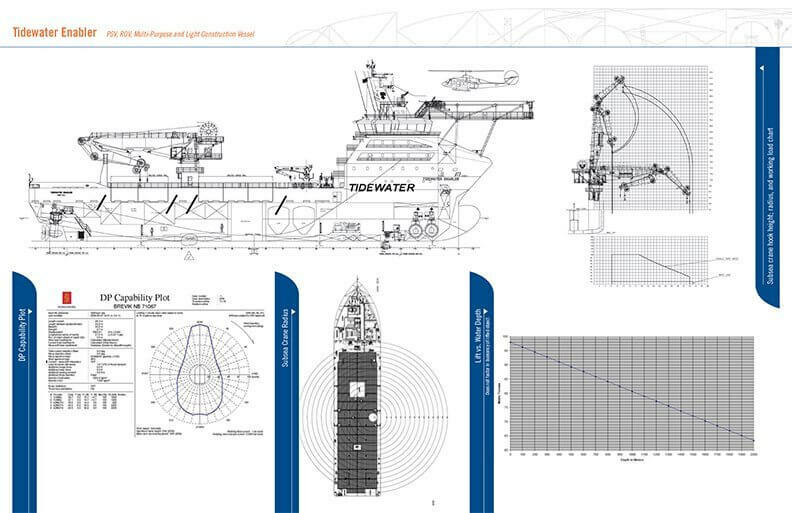 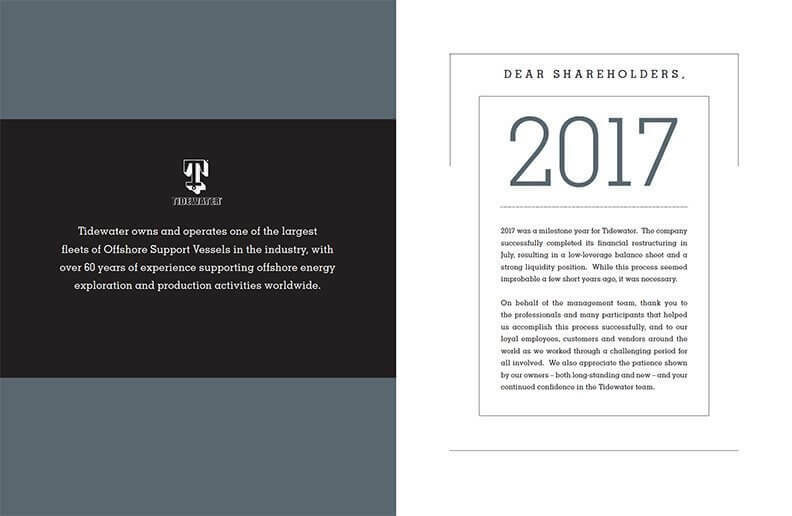 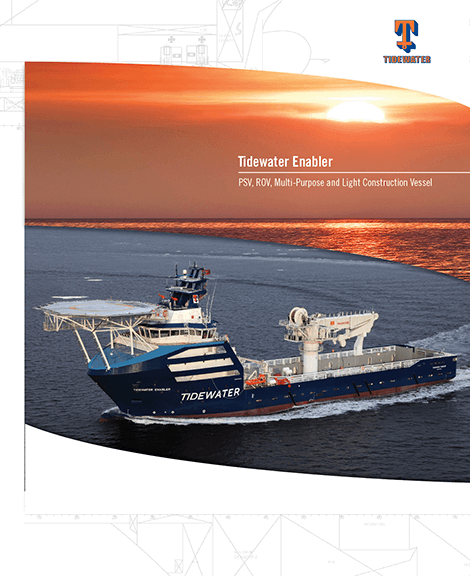 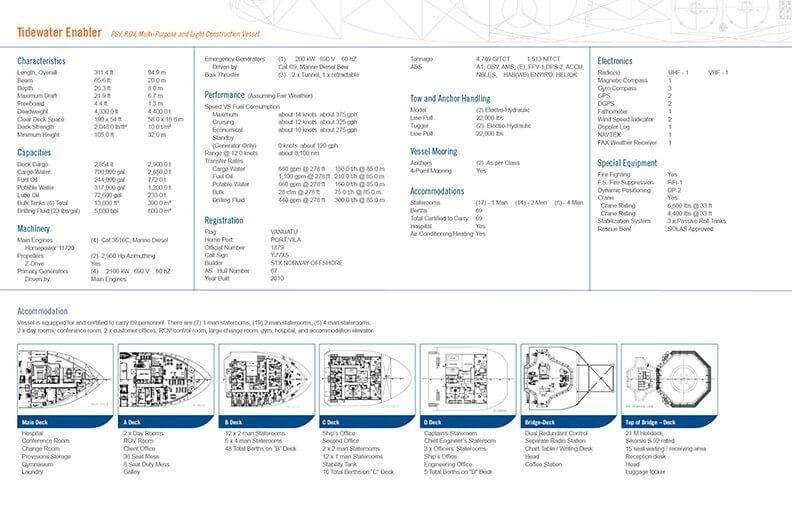 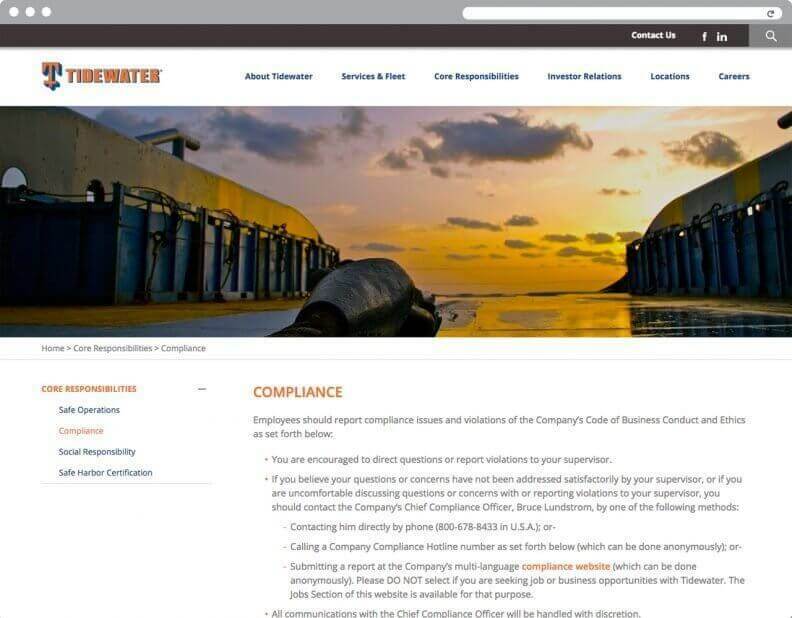 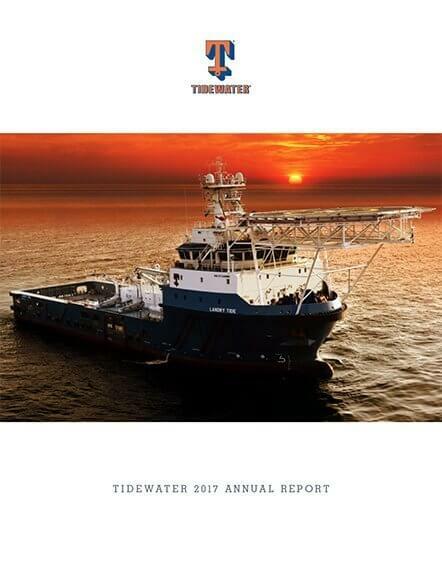 Xenn helped Tidewater create an online presence worthy of its leadership position, building in dynamic data feeds on vessels, RFPs, secure client logins and an active career section.